Vectair are proud to be raising money for The Eve Appeal & we feel very strongly about supporting The Eve Appeal in its quest to raise funds for gynaecological cancer research. 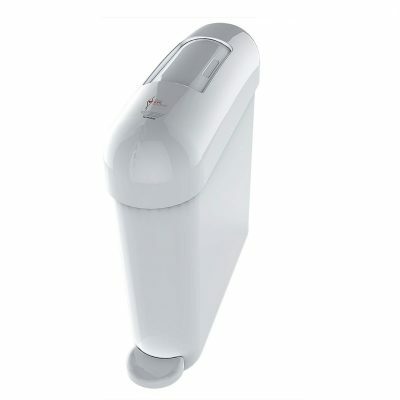 50p from the sale of every Vectair Femcare™ MVP sanitary disposal unit in the UK will be given by Vectair Systems to The Eve Appeal gynaecological cancer research charity. 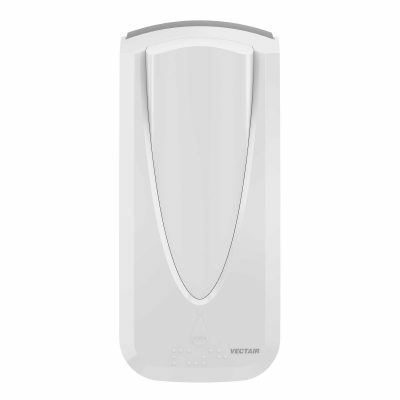 We view our Vectair Femcare™ MVP system as the sanitary bin of the future; a future where we hope to see gynaecological cancer survival rates improved. 'The Eve Appeal' is the UK charity dedicated to fighting the five gynaecological cancers through world-leading research. Sadly 55 women are diagnosed with a gynaecological cancer each & every day in the UK & 21 women die. 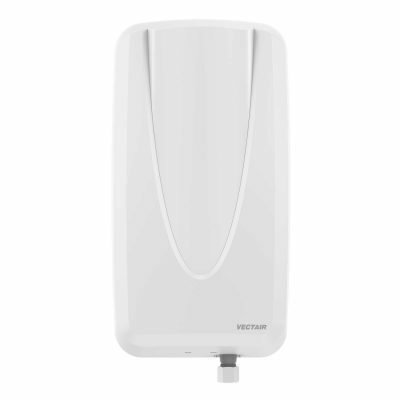 Users can dispose of sanitary waste safely & responsibly with Vectair Femcare™ MVP. Raise awareness - sticker about the partnership on the front of sanitary disposal bin. What does the partnership involve? 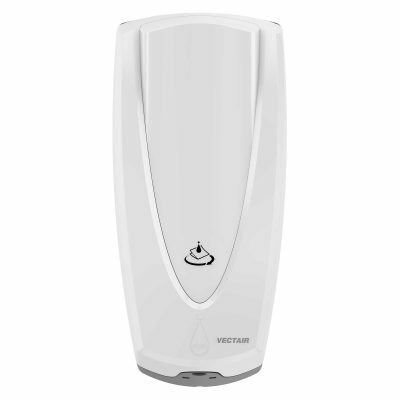 50p from the sale of every Vectair Femcare™ MVP sanitary disposal unit in the UK will be given by Vectair Systems to The Eve Appeal gynaecological cancer research charity. Who are The Eve Appeal? ‘The Eve Appeal’ is the UK charity dedicated to fighting the five gynaecological cancers through world-leading research. Sadly 55 women are diagnosed with a gynaecological cancer each & every day in the UK, & 21 women die. Survival rates have not greatly improved in the past 20 years but The Eve Appeal is determined to change this by funding a number of important research projects that will lead to a better understanding of gynaecological cancers & in turn better treatment & improved survival chances for those affected. 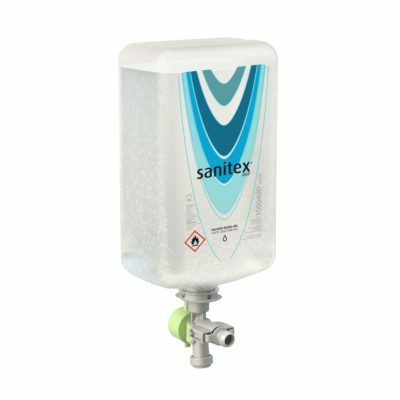 What is the Vectair Femcare™ MVP Sanitary Disposal System? 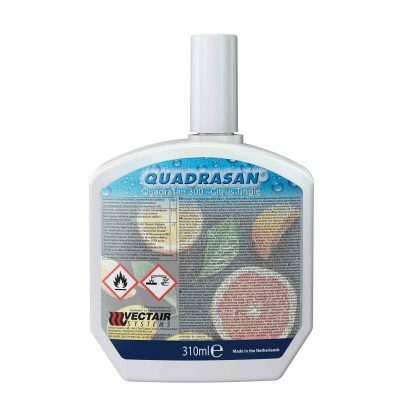 Sanitary waste is disposed of safely & responsibly with Vectair Femcare™ MVP. Antimicrobial protection incorporated into the rotating carousel and the removable tray. What are the dimensions of Vectair Femcare™ MVP? 519 mm (20.4") x 160 mm (6.3") x 525 mm (20.7"). What is the product packed in? 2 x Vectair Femcare™ MVP per case. How is awareness raised? Each & every Vectair Femcare™ MVP sanitary waste disposal system carries The Eve Appeal logo. What is the idea behind the logo on the product? On seeing The Eve Appeal logo, users are encouraged to think about the signs & symptoms of women's cancers, prompting them to perhaps carry out a self check on their bodies or visit a doctor to make sure anything they are experiencing is normal.